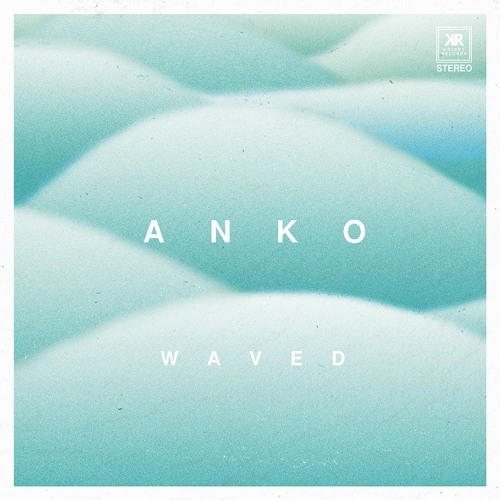 A perfect, chilled-out listen for your Monday blues, Waved is a lush 11.5-minute EP from Paris-based duo ANKO, comprised of Nicolas de Ferran and Antoine F. Martin. They blend serene electronic soundscapes with warm acoustic instruments, with hip-hop rhythms and classical music infusions arriving in spurts. “FLEUR” is particularly captivating, with its late night vibes and tranquil flow. The entire EP is worthwhile though, with the decision to stream it as one big track above being a good one to maintain the beautiful vibes crafted here. Put on this EP, stretch out, and lose yourself to its lushness and beauty.